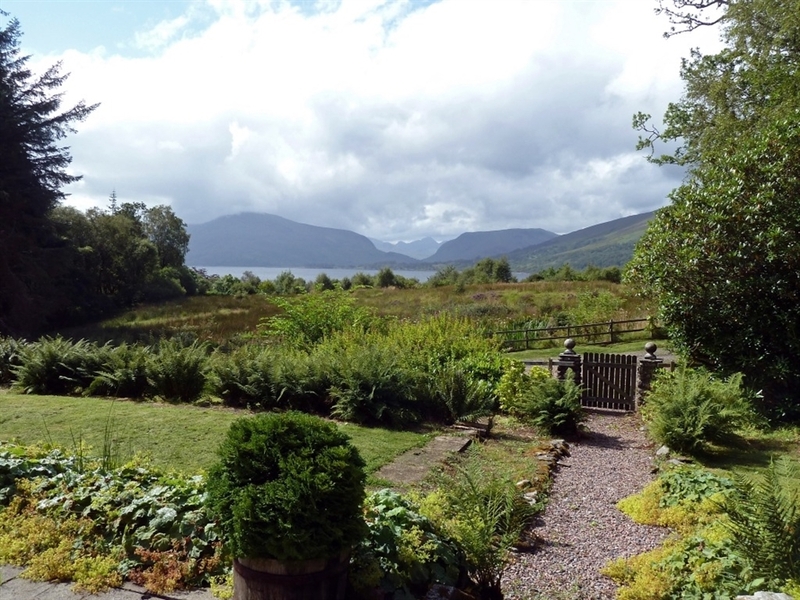 This much loved, traditional west highland family home sits in an elevated position overlooking Loch Linnhe and commands spectacular uninterrupted views towards the hills and glens of Ardgour. 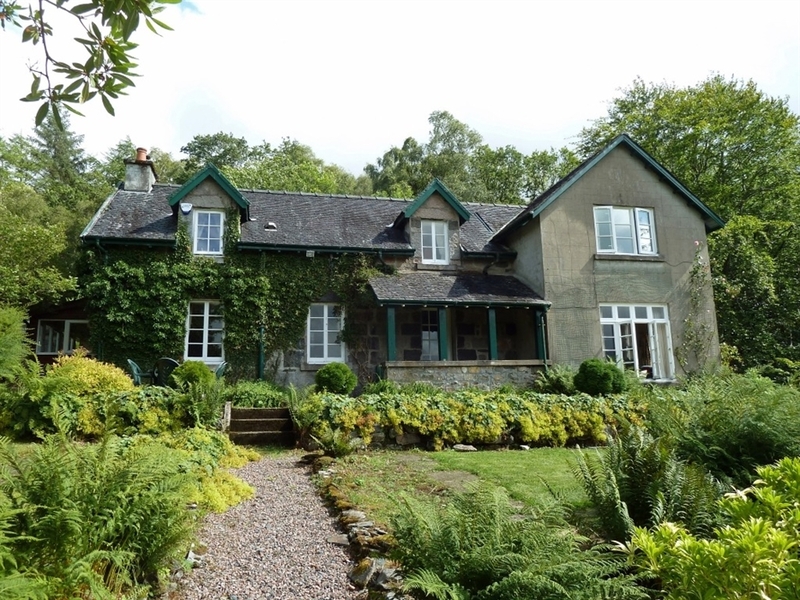 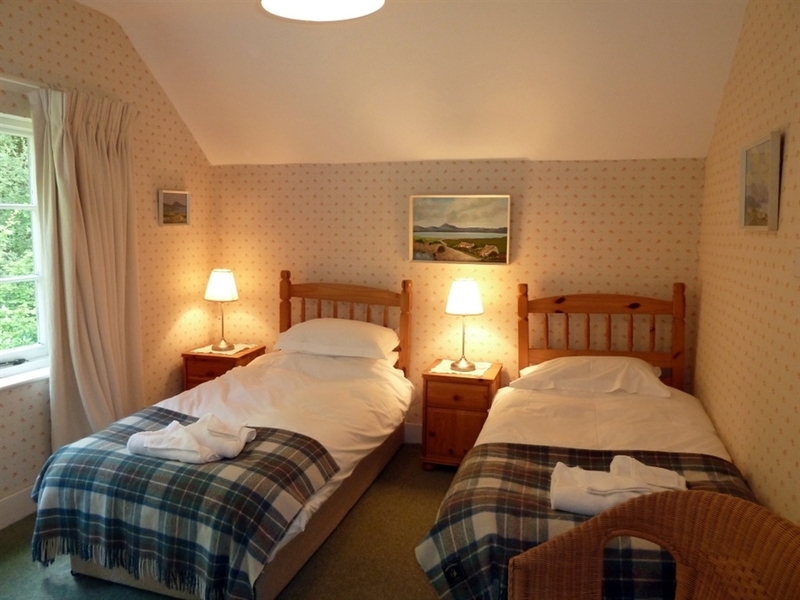 Coruanan Estate is set in a stunning location near to Fort William and has two spectacular Scottish Highland Farmhouses available for self catering holidays. 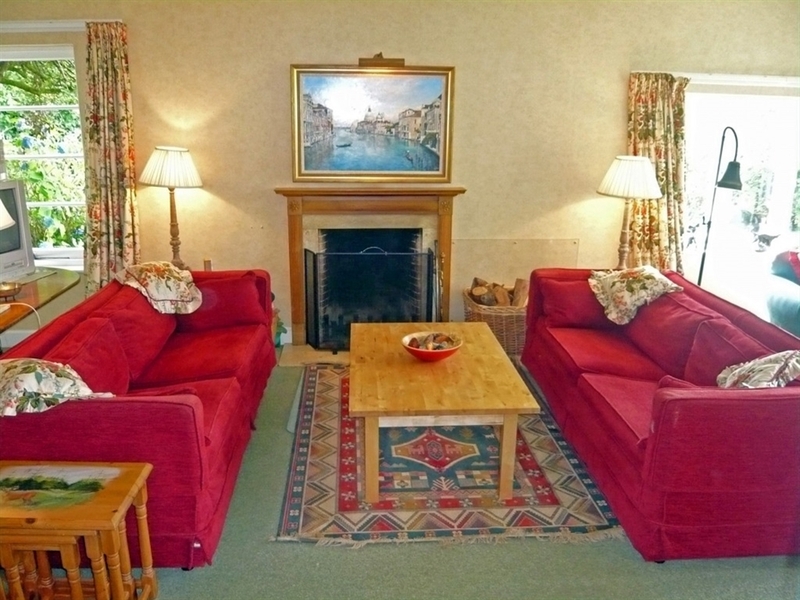 Both houses are set in totally private and tranquil locations a mile apart from each other. 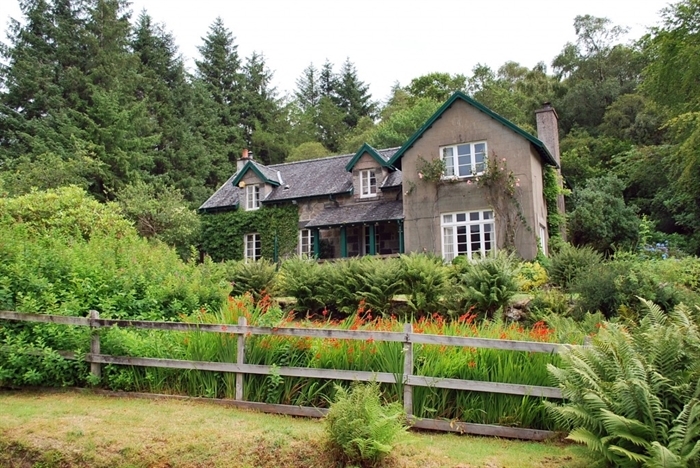 Although remote, this beautiful estate is only three miles from Fort William, making these two self catering holiday cottages perfect for exploring the heart of Scotland and all it has to offer. 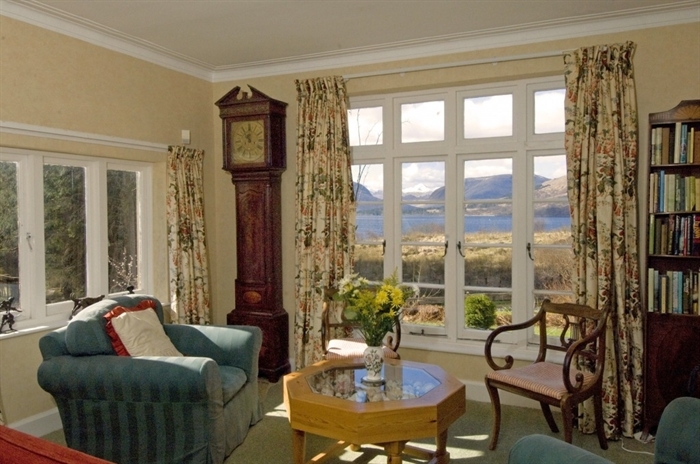 Coruanan Farmhouse sleeps 6 and offers magnificent views directly onto Ben Nevis, the surrounding hills and loch. 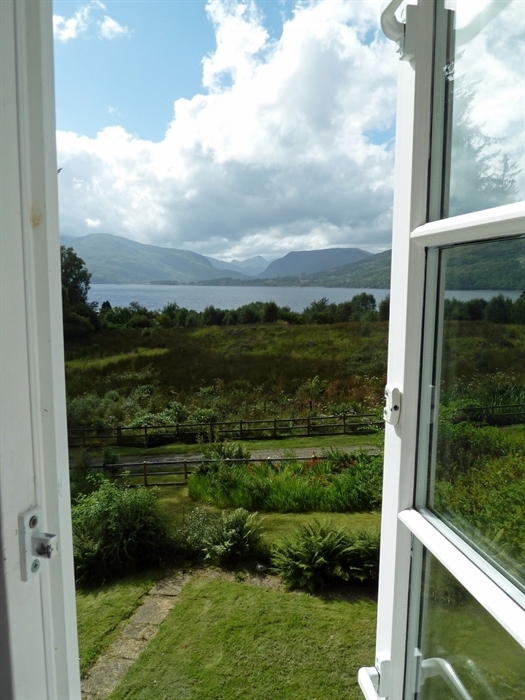 Duimarbin Farmhouse sleeps 7 and faces due west with superb views over Loch Linnhe to the mountains of Ardgour and beyond. 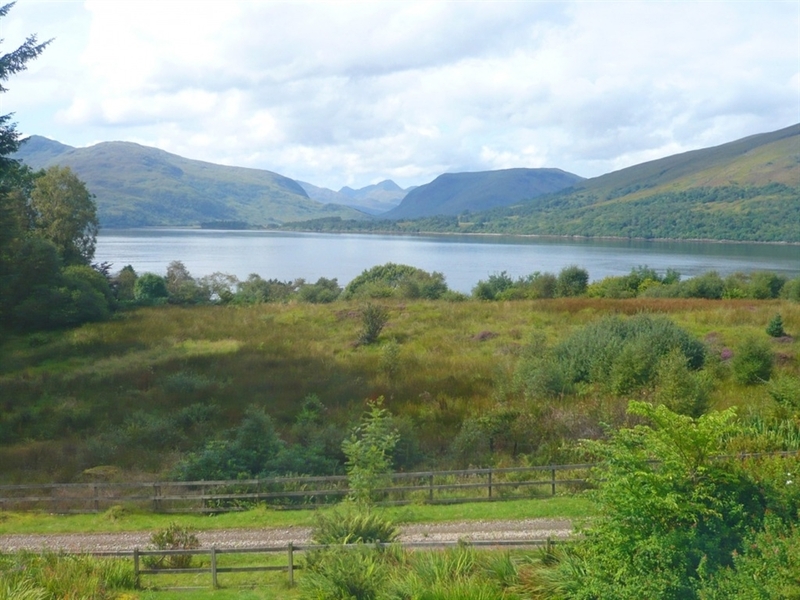 This much loved, traditional west highland family home sits in an elevated position overlooking Loch Linnhe and commands spectacular uninterrupted views towards the hills and glens of Ardgour. 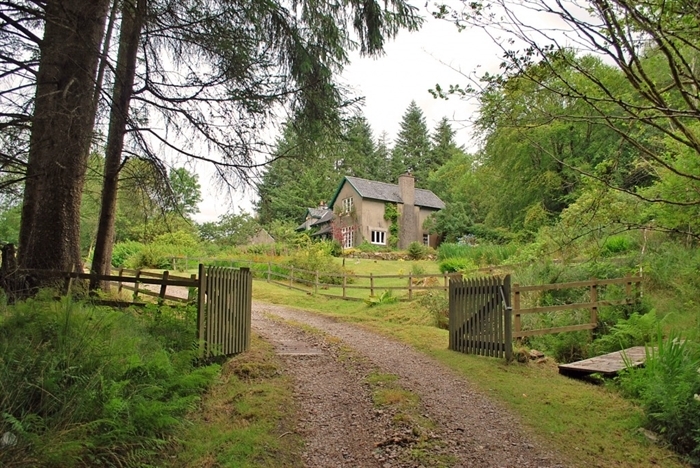 Set in a large garden and surrounded by woodland on a private family estate, Druimarbin Farmhouse offers peace and tranquility with all the comforts of home. 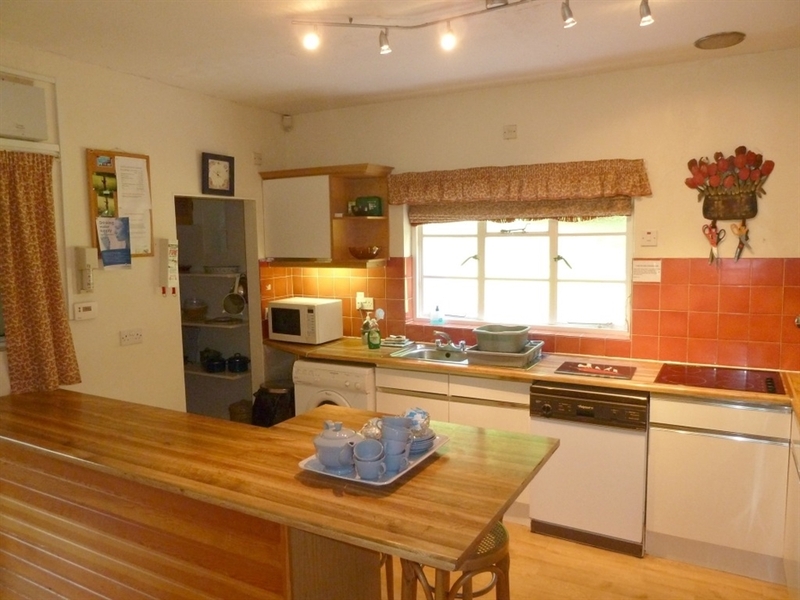 This welcoming, fun house is an ideal holiday home for a family or group of friends who will find it accommodating, warm and comfortable. 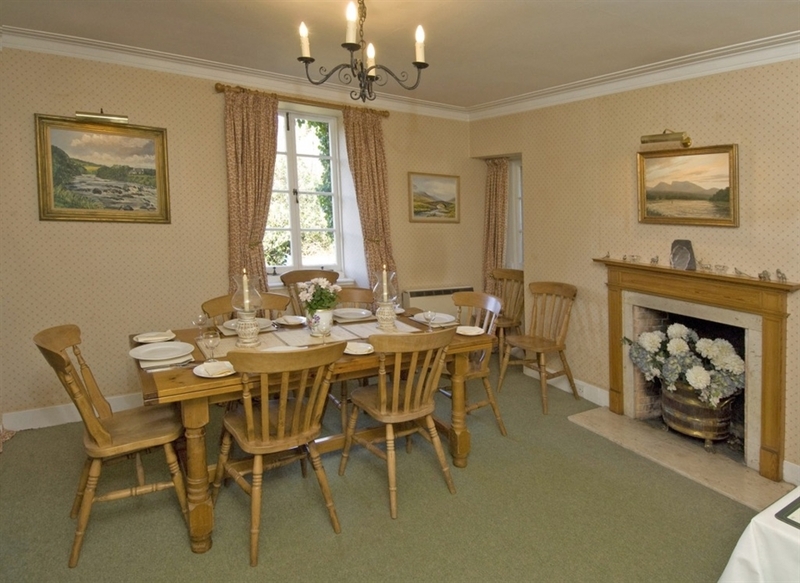 With its mix of antique and country style modern furnishings, Druimarbin creates a lovely relaxed atmosphere. 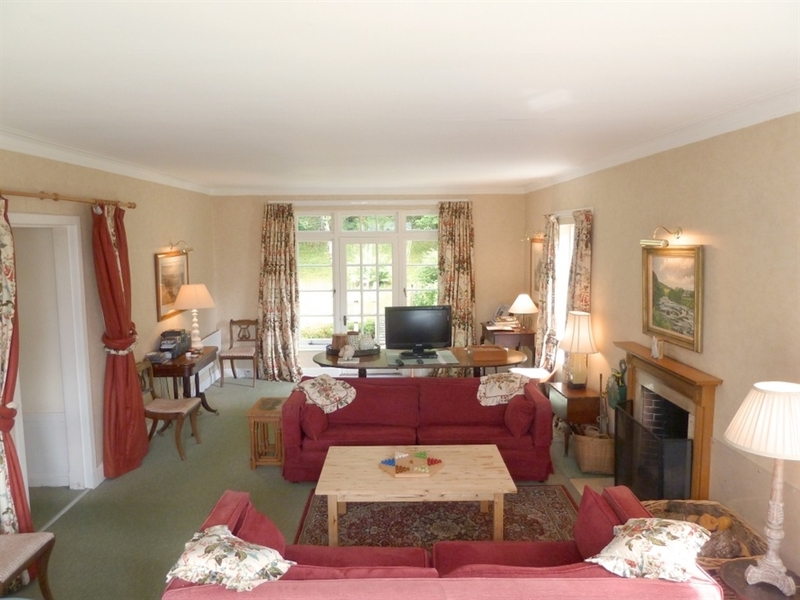 The focal point of the house is the large, charming drawing room with its big deep sofas, open log fire and stunning views across the loch to the hills beyond. 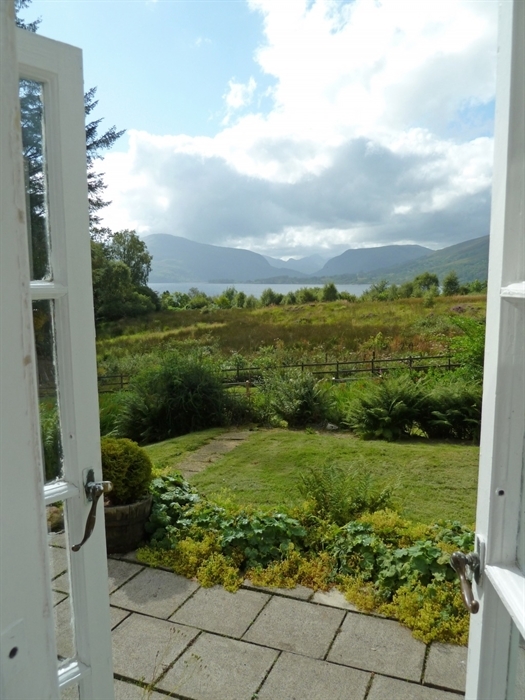 From the main hall, the front door leads straight out to an open porch then onto the terrace where evening drinks can be enjoyed whilst watching the sun go down over the beautiful Scottish mountains. 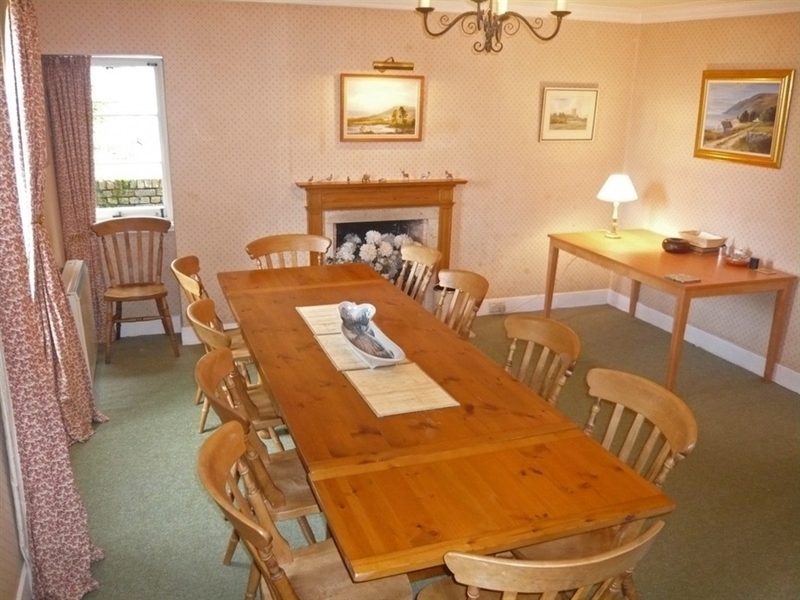 The spacious dining room can comfortably seat up to twelve people making it perfect for larger parties or holiday entertaining. 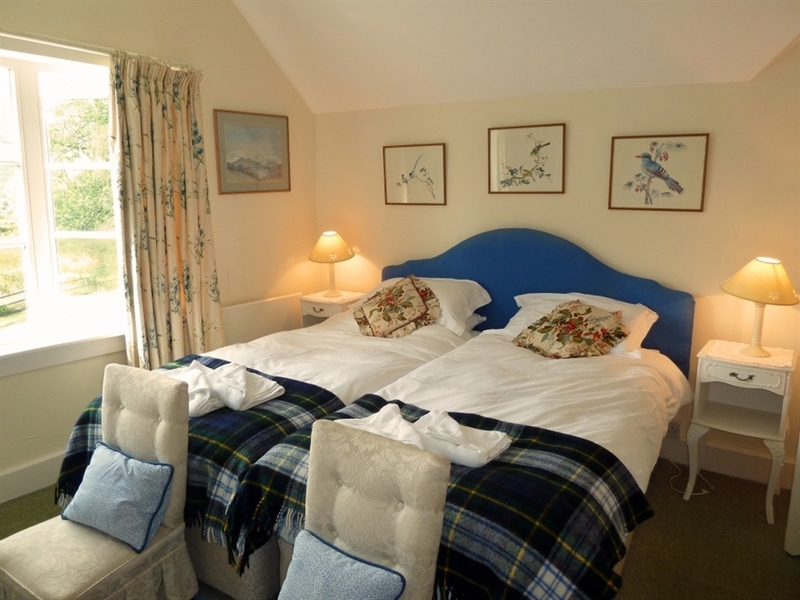 Druimarbin is ideally placed for exploring the timeless magic of the highlands. 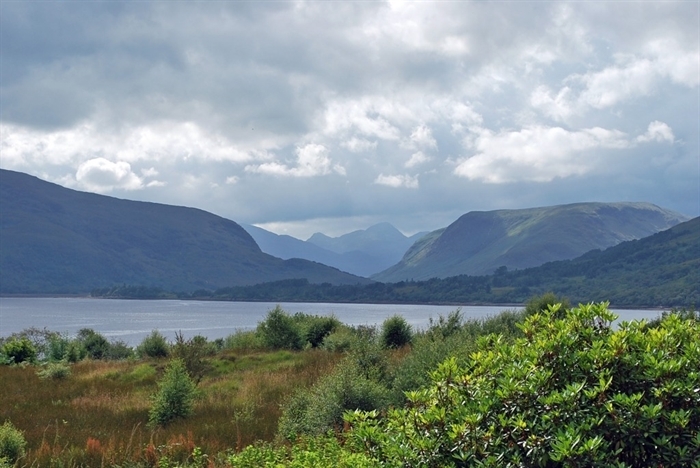 Famous for its stunning scenery and dramatic history, the area offers visitors a great variety of activities and days out. 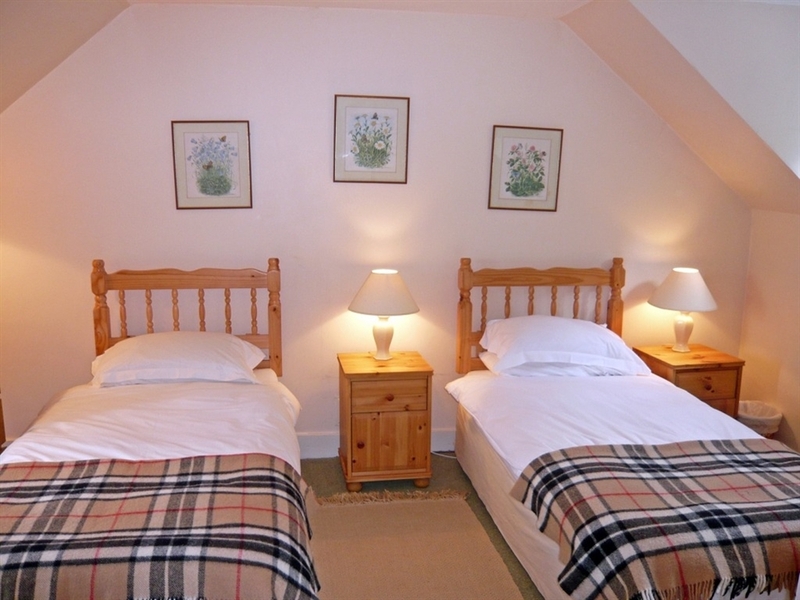 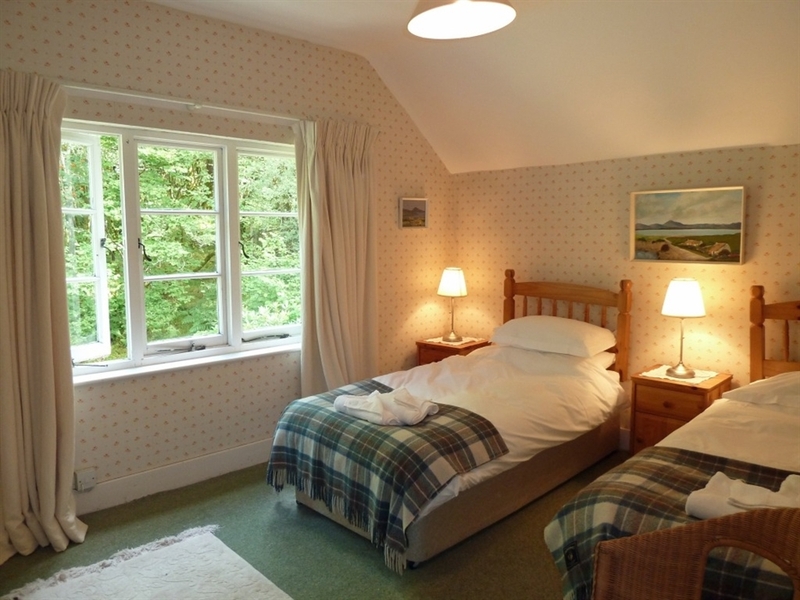 Perfect for hill walkers and mountaineers alike or for those who just want to relax and unwind in beautiful surroundings. 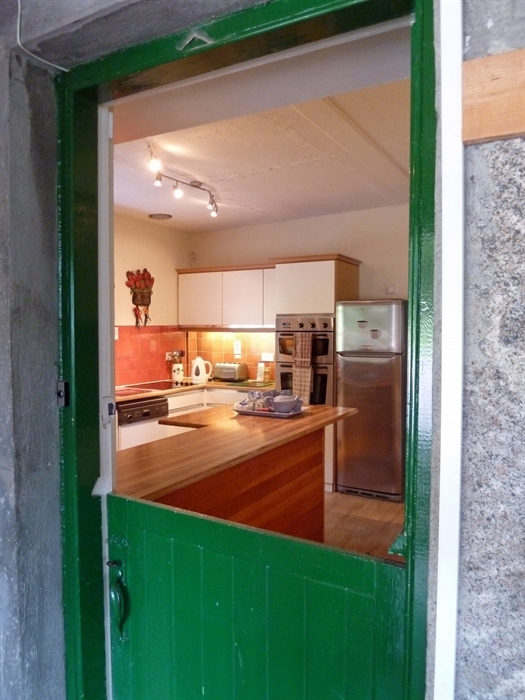 Entrance through back into a large porch/utility area with drying cupboard for outdoor clothing; kitchen with breakfast bar & stools; bathroom with bath, over bath shower, WC & WHB. 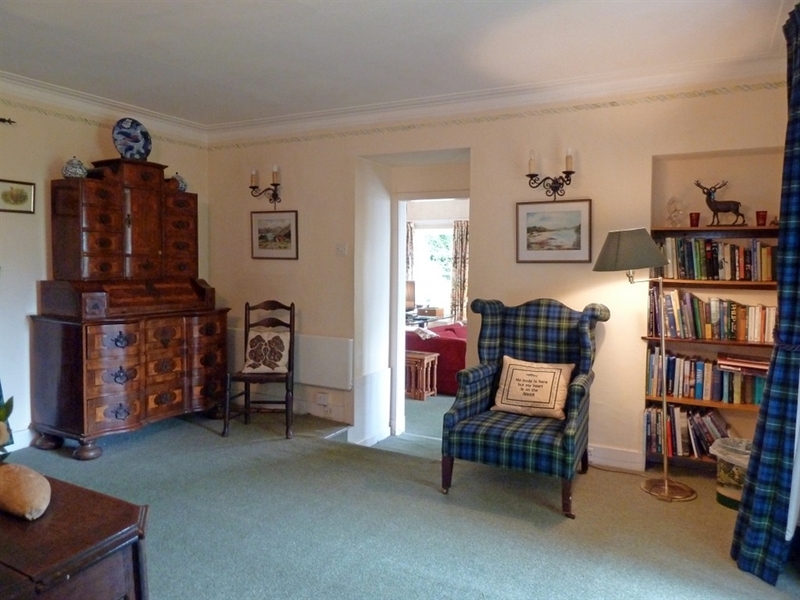 Large main hallway with stairs leading to first floor; drawing room with open fire, beautiful views and doors leading to garden; spacious dining room with table seating up to 12. 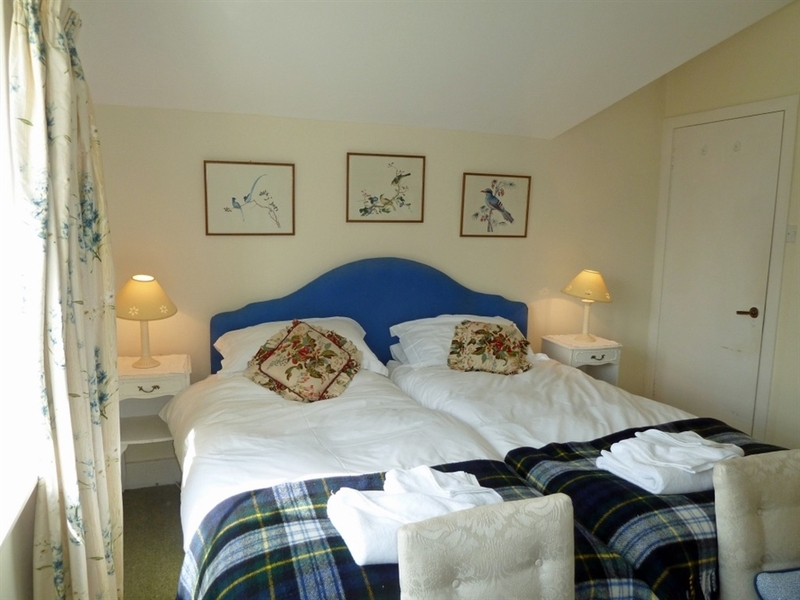 Master twin bedroom with en-suite bathroom (bath, WC, WHB & heated towel rail); single bedroom; twin bedroom with en-suite bathroom (bath, WC, WHB & heated towel rail); twin bedroom and family bathroom with bath, WC, WHB & heated towel rail. 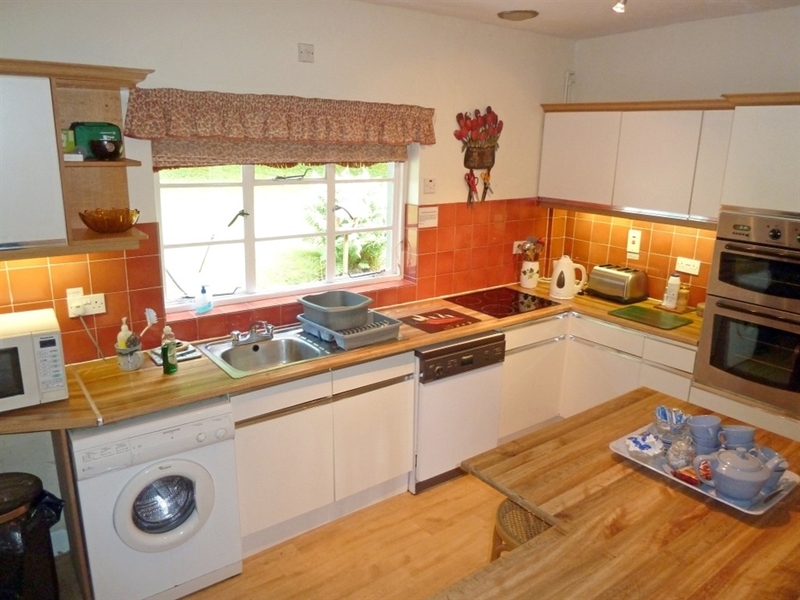 Large, well-kept garden with small stream close to back door (young children must be supervised). 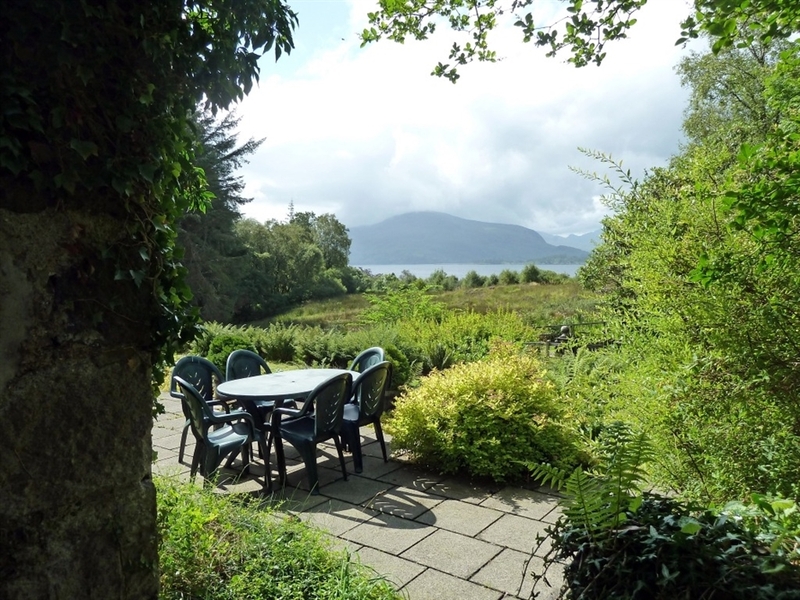 Terrace at front overlooking loch with garden furniture.